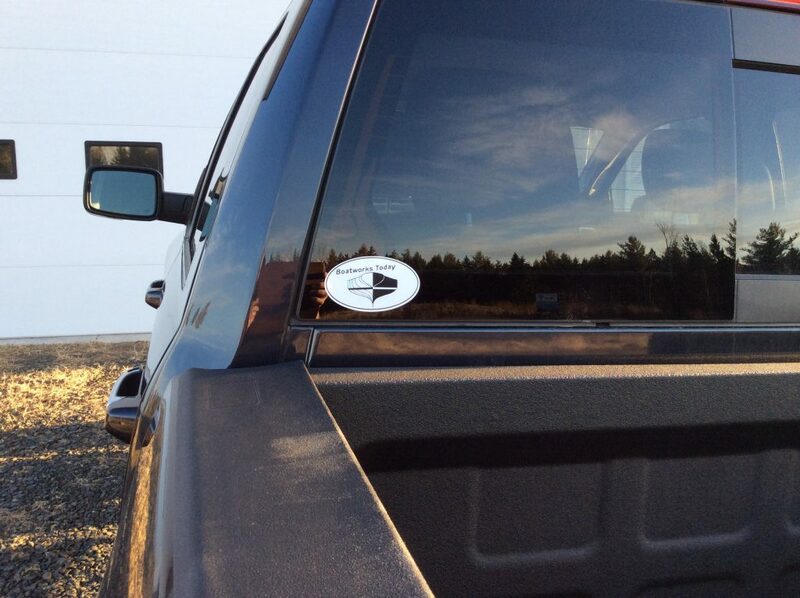 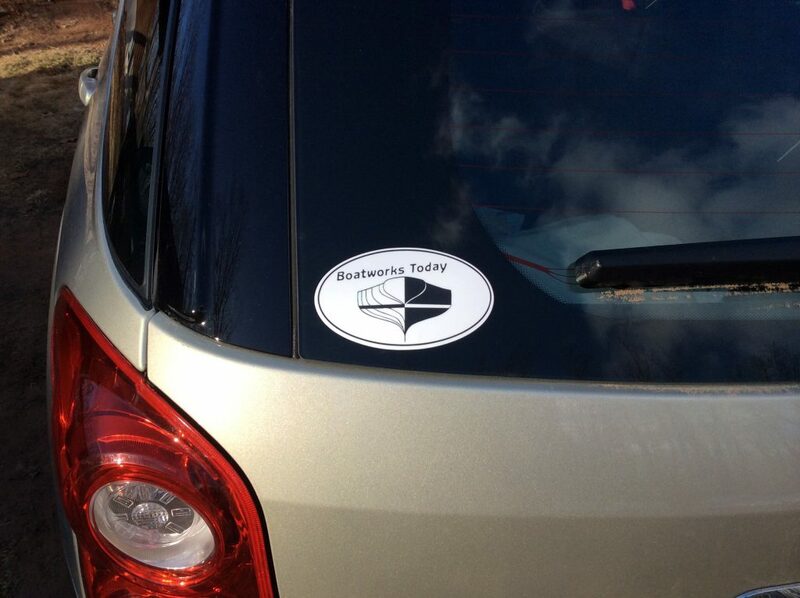 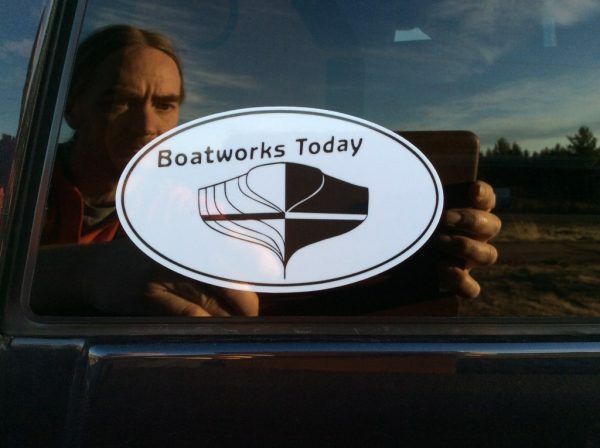 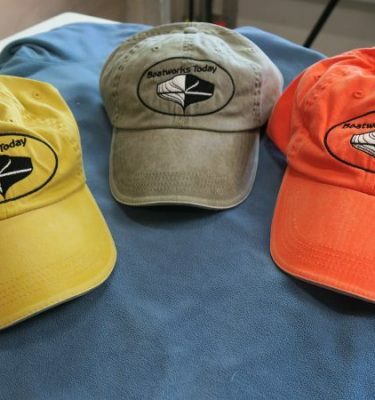 Show your support for Boatworks Today by sporting one of these bad boys on your car, boat, dock-box, etc! 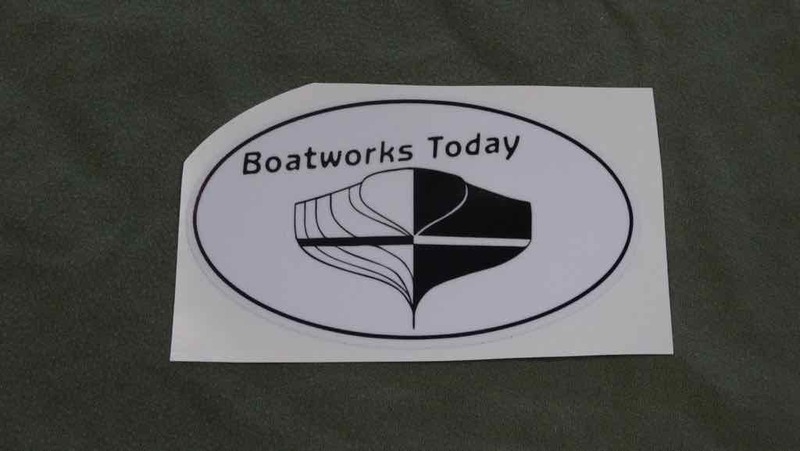 Cut out of high quality vinyl, they are sure to last 😉 Overall dimensions are 4.5″ wide and 2.75″ tall. SKU: BWT Decal Category: BWT Shirts, Hoodies And More!